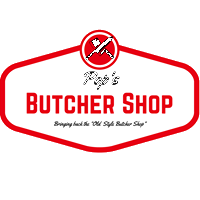 Established in 2017, Family owned and operated, Pop’s offers a wide range of all-natural, from Certified Angus Beef, to Berkshire Pork, to Organic Chicken, to Bison, even Alligator. 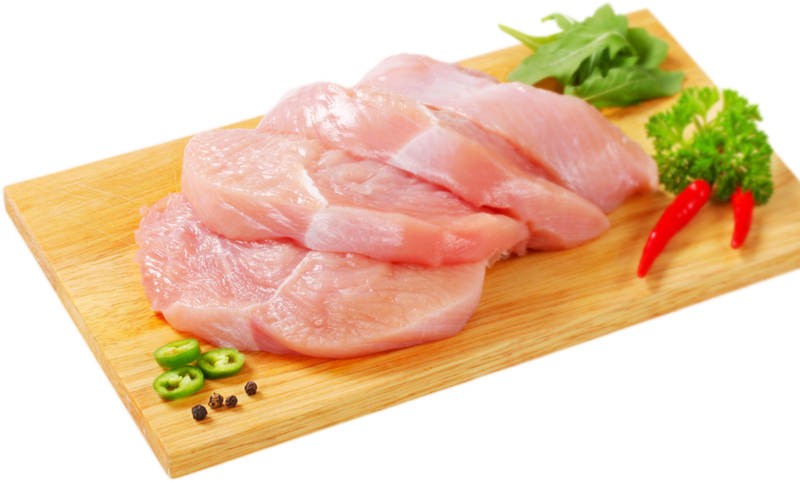 Carrying Frozen Shrimp, hard-to-find meats including poultry, game, condiments, sauces and marinades, as well as a selection of Pastosa Italian Pastas and Sauces. Our friendly staff is always happy to help you find just what you are looking for. Serving our customers over the counter the old fashioned way. We have a Dry Aged Prime Beef available 30/60/90 Days. Offering free local delivery, and on line ordering. The "old fashioned" Butcher Shop is back.